Evan Fript is a contributor at Ecommerce Magazine, which exists to highlight digital innovation in the fast-growing industry of e-commerce. 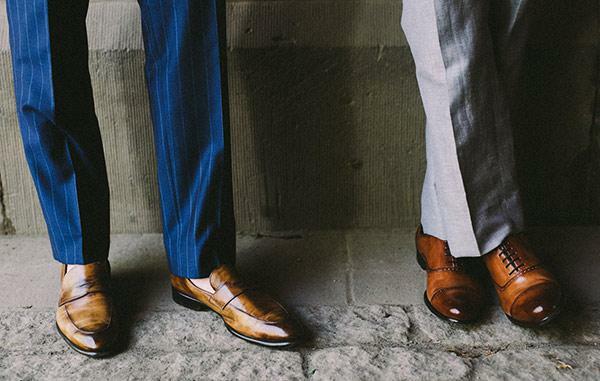 The founder of Paul Evans footwear shares his ecommerce marketing tips for new brands. Evan Fript founded his digital luxury footwear brand Paul Evans in May 2012 with no marketing budget and no experience in digital marketing. Here’s how he built his brand with a little bit of hustle. From the very beginning, I was very focused on influencer marketing. I freely gifted product to tastemakers and bloggers with strong, engaged social media followings. I could easily reach a very targeted demographic (millennial men interested in fashion) by messaging influencers directly on Instagram. The cost of my merchandise plus shipping was minimal compared with paid performance marketing campaigns. Therefore, the return on my investment was quite high versus alternative marketing initiatives. To this day, I continue to work with influencers who often times provide excellent content that I can share with my community. My understanding of search engine algorithms is quite limited, but I do know that like most things in life, it’s basically a popularity contest. The more websites pointing to your domain, the higher you’ll rank in Google. So, I directly contact hundreds of digital publishers and pitched the Paul Evans story and brand. Some publishers ignored me, others politely declined, but many were receptive and would write about my brand (just check out my press page). The investment in time was significant, but the cost was minimal and led to great backlinks, which helped my domain rank extremely high for certain keywords. As many know, email marketing is one of the highest ROI marketing tactics available. The cost of maintaining and emailing your subscribers is very low, but the reach can be extremely high if you’ve made an investment in acquiring emails. 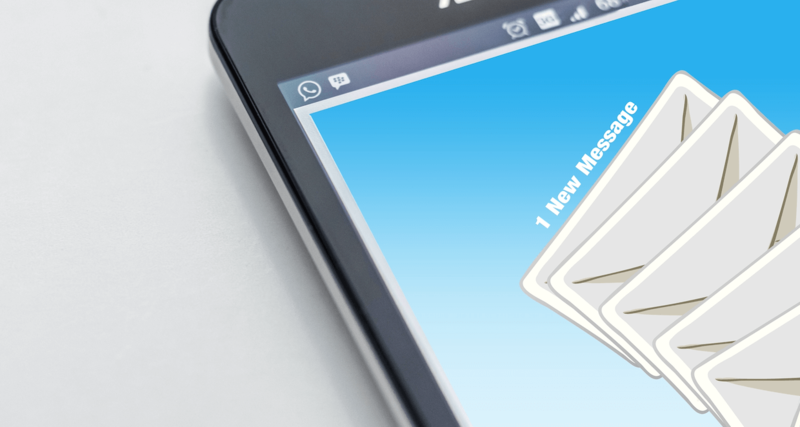 Email capture on websites is a no-brainer and a great way to further increase the return on all the lead generation campaigns you’re concurrently running that are sending well-qualified traffic to your website. You can capture emails on your website in virtually unlimited ways. A variety of vendors (i.e., Exit Intel, Unbounce, Optimonk) offer easy to install email capture tools. You’ll be able to create multiple campaigns based on user behavior that will automatically trigger an email capture form. 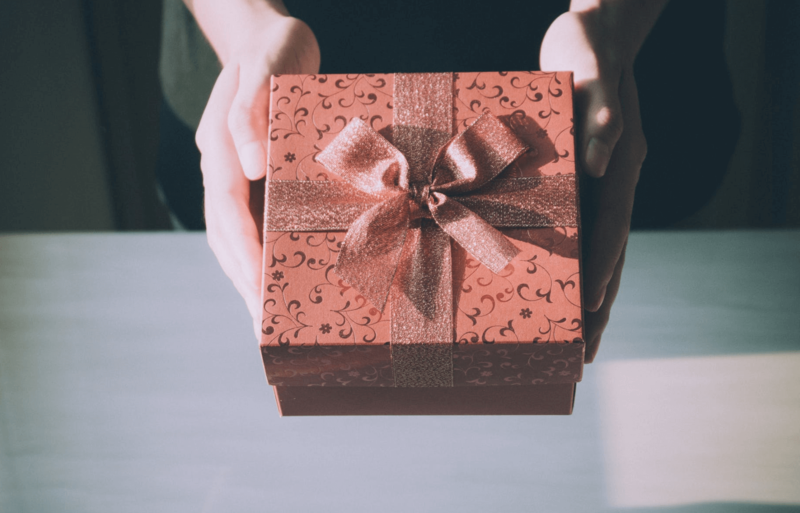 Offer an incentive, and make it worthwhile! Emails are valuable and you should be willing to pay for them via a promotional offer. Don’t let valuable website traffic slip through your hands. Another great email acquisition tactic is to partner with brands that have similar demographics and host giveaways together. Giveaway participants enter their email addresses for the chance to win product from each contributing brand. Each brand is responsible for promoting the giveaway and driving traffic to the shared landing page. It’s possible to acquire tens of thousands of emails if done correctly, and the cost to participate is simply product. Check out DojoMojo for giveaway campaign services. As you acquire email addresses, you’ll want to start emailing these contacts with preconfigured email campaigns. There are numerous options, including a welcome series, which is a collection of emails that’s automatically sent to your new subscribers over the course of a preset amount of time. The goal is to introduce new subscribers to your brand and product and get them clicking on email links to your website. Based off what they’re clicking on, you can then retarget them with more emails, often times with more specific product information or even promotional offers. You’ll want to setup these triggered emails with services such as Clevos, Klavyio or Mailchimp. These low cost marketing tactics got my brand off the ground and generated demand for my product. In terms of ROI, there are zero competitors. With the price of Facebook Ads increasing nearly 10x over the past few years, these marketing tactics are easily accessible to new brands trying to establish a digital presence. As you learn from the experiences of ecommerce entrepreneurs like Evan, find out about how our tools can help you increase your revenue through Messenger marketing.